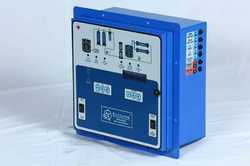 Prominent & Leading Manufacturer from Ahmedabad, we offer pressure gauge, dosing pump and r o panel. 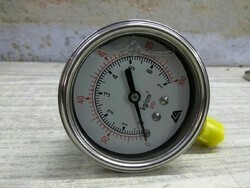 Dial Size (Millimetre) 2.5 "
We Are Leading Of Stock of dosing Pump Of All Range. Good Quality with warranty. spares are available. 6 lph @ 5 kg. We Are Leading Supplier of RO Panel. With Advance feture. Raw Water And Product Water Floaty With Online TDS Meter. Looking for Ro Plant Spares ?